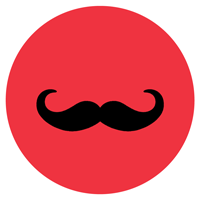 It's Movember, and there are several hairier-than-usual individuals around the Bilot offices these days. Won't you drop us a coin or two and make our moustaches worthwhile? Please donate to fight prostate cancer!